Al comprar este producto acumulará 42 euros de saldo para compras futuras. 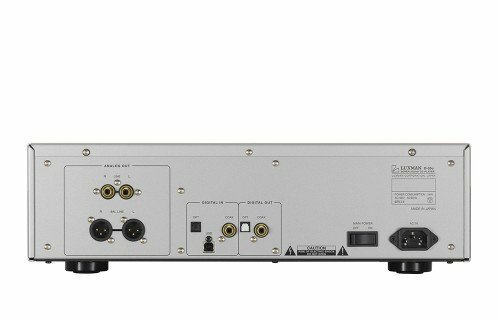 Dimensions are 440 W x 133 H x 410 mm, mass is 14.8 kg. 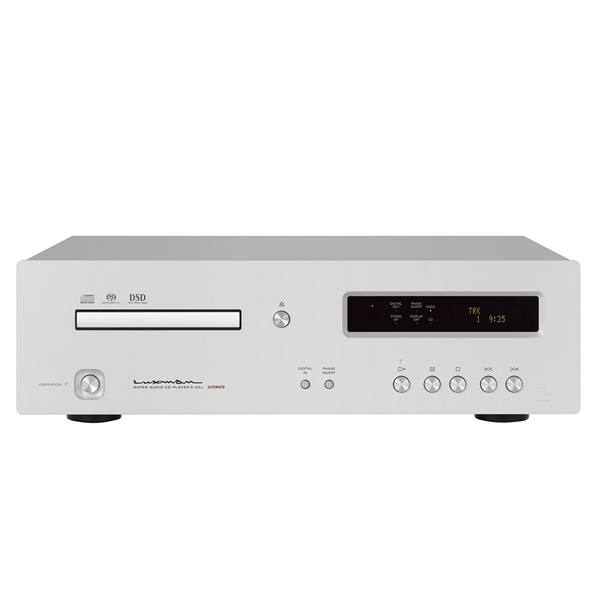 Building on the platform of the award winning D-08u LUXMAN is proud to release the D-05u, an updated D-05 SACD/CD digital music player. 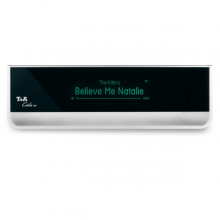 The D-05u digital music player is a music reproduction system that has been developed by integrating various new techniques and a large amount of know-how for the purpose of sound quality improvement, and greater music enjoyment. Relying on technology & musical sensibilities acquired over 80 years since LUXMAN’s foundation. 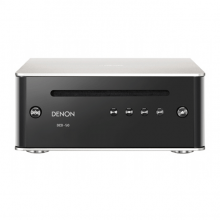 THe D-05u improves upon its predessor by offering an updated DAC and analog output stage that now features a USB input that allows direct access to the DAC for files up to 32/192 kHz PCM, as well as double DSD. 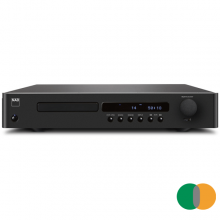 Balanced drive has been thoroughly implemented in the DA converter output, and accordingly a large amount of sound data contained in the SACD will be reproduced to the fullest. 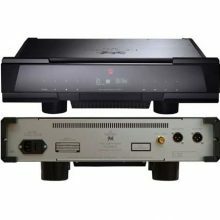 This player is really a top high end product from Luxman, built around the superb LxDTM transport and incorporating the nearly jitterless Burr Brown PCM1792A chipsets. Heavy and thoughtful construction throughout.